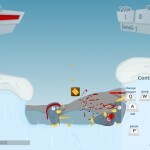 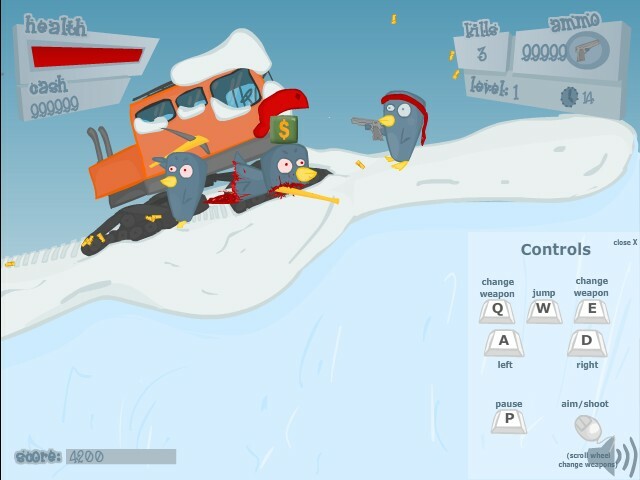 Action Madness Shooting Upgrade Kongregate Click to find more games like this. 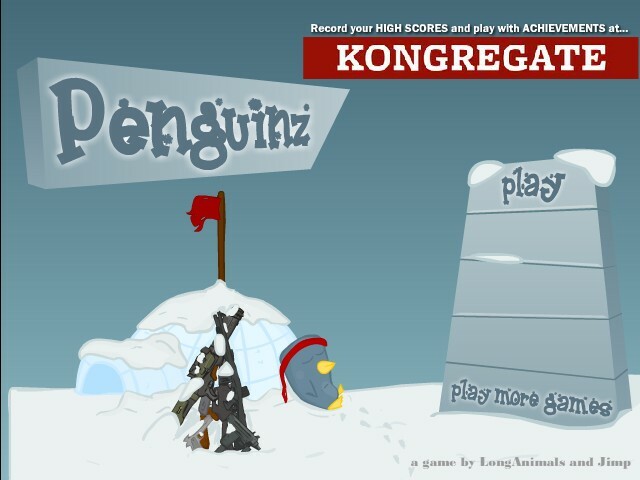 Cheat: Unlimited ammo, health, money. 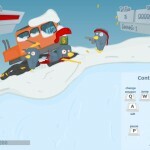 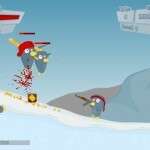 Your mission in this sidescrolling shooter is to fight your way through Antarctica killing 19 enemies and bosses. 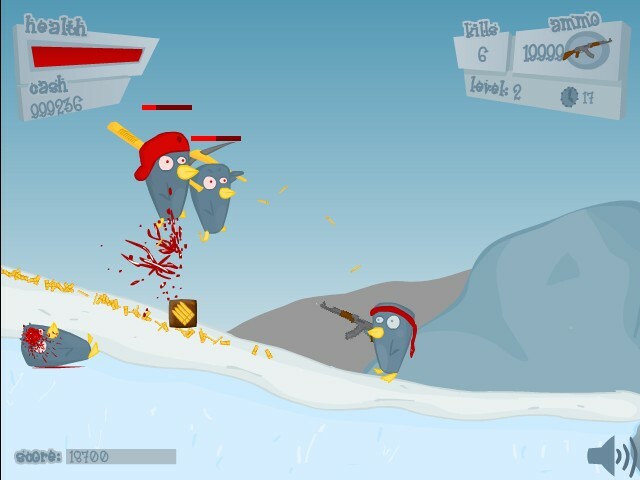 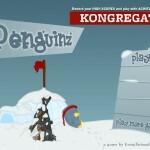 Buy new weapons and upgrades to build up your arsenal and take out the Penguin king. 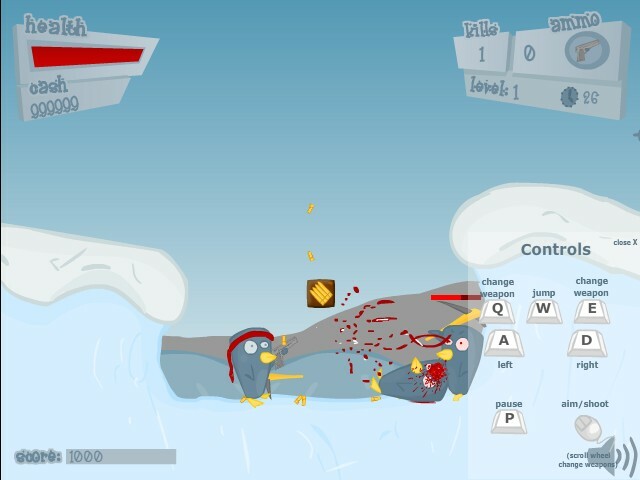 Use the ARROW KEYS to move around and jump.